Achtung es handelt sich um eine Vorbestellung. Der Versand erfolgt ab 20 April 2019!!! 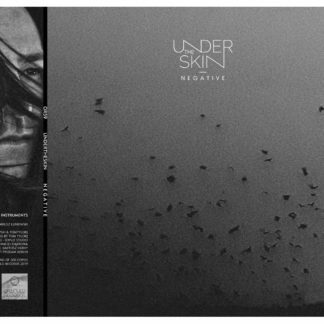 Mariusz Luniewski is the man behind UNDERTHESKIN, one of the most respected european post-punk project nowadays. He strike back with his second studio album, his very best work to date, no doubt on this sentence. Harsh guitars, lead synths and cavernous voices flows in perfect harmony on the 6 tracks included. This new album it’s more than a must have for any modern dark sound lover. 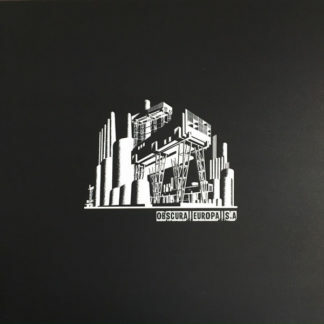 All tracks have been specially mastered for LONG CUT vinyl by Eric Van Wonterghem at Prodam Berlin.